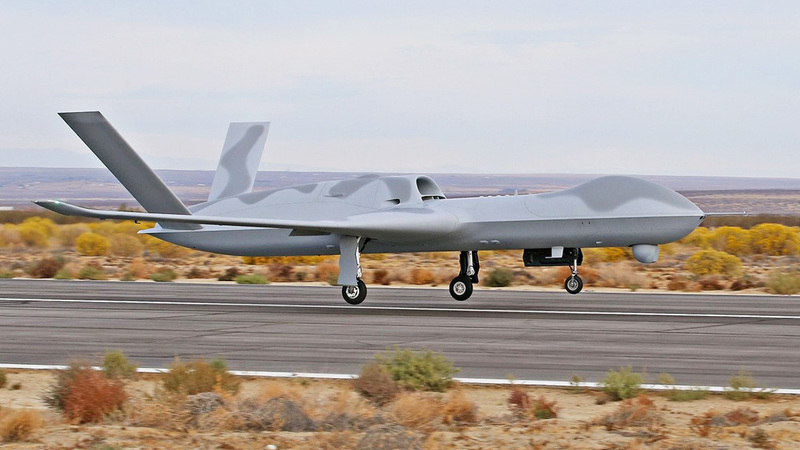 The manufacturer of remotely piloted aircraft, General Atomics, has announced plans to expand its Victor Valley footprint. The company will build a new technical training facility at the Southern California Logistics Airport in Victorville. The corporation will use the buildings as a classroom and hangar setting for specialized aircraft mechanics training in the areas of avionics and composite structures. General Atomics will extend technical training and career opportunities to Victor Valley residents in partnership with Victor Valley College as an extension of the schools existing Airframe and Power Plant Program. The partnership between General Atomics and Victor Valley College is another example of the many business and educational partnerships across the region whose goal is to create a training pipeline that hires and trains students, on a part-time basis, to work in a number of high-tech areas, in this case, aircraft, while completing their formal education. Upon graduation, students who successfully complete the General Atomics/Victor Valley College program and earn Airframe and Powerplant licenses, will be offered well compensated, full-time positions. Originally founded in 1955 as a division of General Dynamics, General Atomics and its affiliates are now one of the world’s leading resources for high-technology systems. The systems range from the nuclear fuel cycle to electromagnetic systems, remotely operated surveillance aircraft, airborne sensors, and advanced electronic, wireless and laser technologies. To learn more about General Atomics career opportunities visit http://www.ga-careers.com.